It isn’t easy to find blood sausage, black bread and herring in Japan, but every year more than 100 people come together to cook a traditional Estonian meal in Tokyo. Working at a hotel in Tallinn means that inevitably every guest who checks in will ask about the local food. “Can you recommend somewhere? Something Estonian? 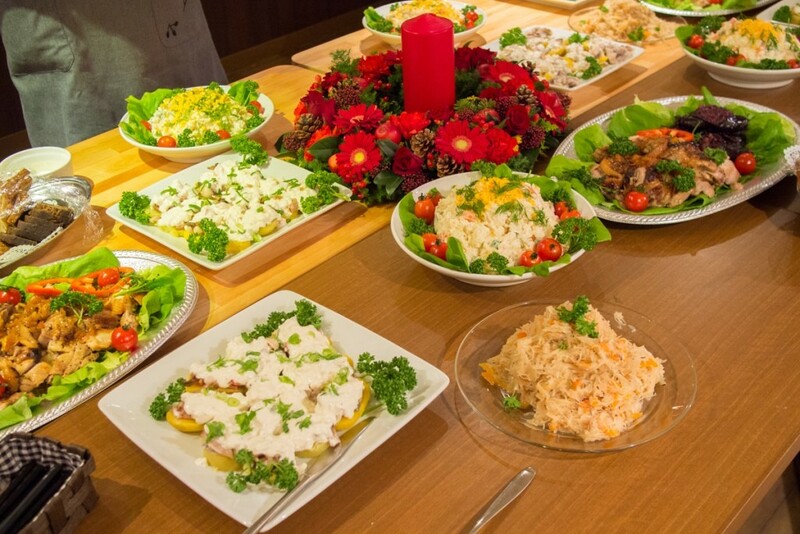 What is traditional Estonian food?” they all ask. Each and every one of them. And herein lies the problem. Traditional Estonian food is not really Estonian at all, but a mix of German, Scandinavian and Russian… pork, potatoes, cabbage, fish and black bread. The basics – but, arguably, uninspiring stuff. 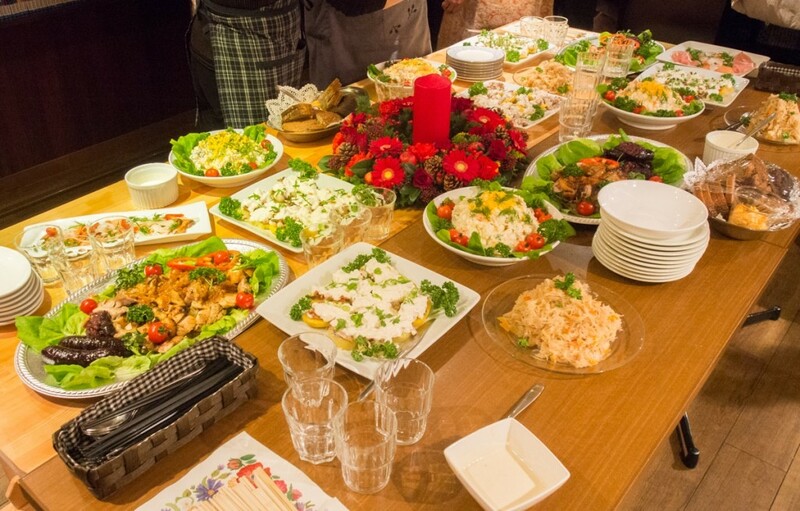 So it was somewhat surprising to read about a group of people in Japan who meet annually in December to cook Estonian food. 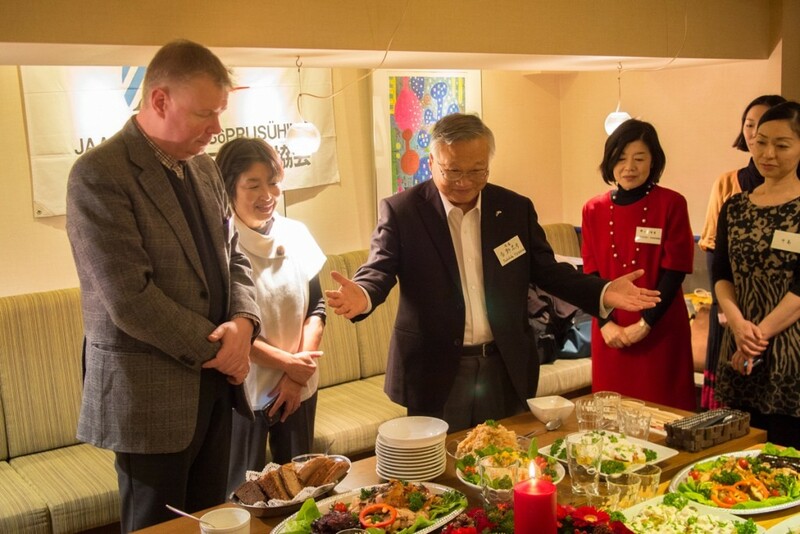 The 100-strong Japan-Estonia Friendship Association recently paid a visit to Tallinn, and its secretary-general, Hideko Arai, kindly explained exactly why they love the nation’s cuisine. 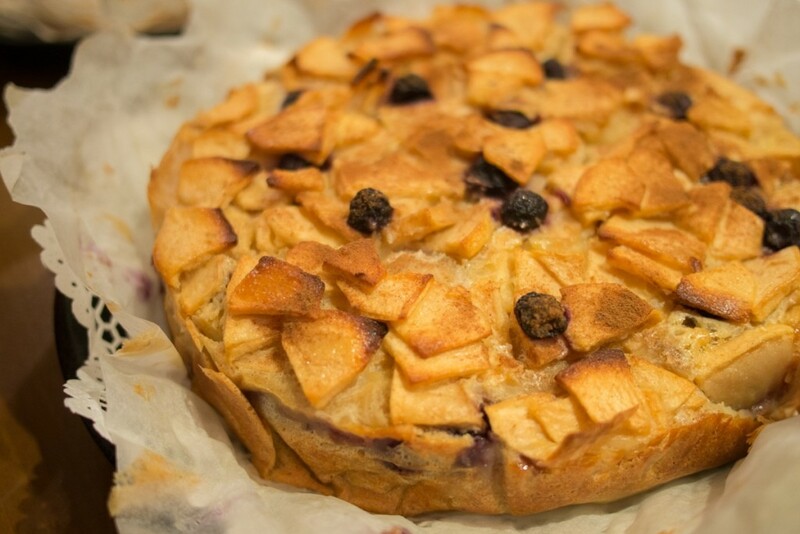 How did you first come to eat Estonian food? My first visit to Tallinn was in 1993. But I was too busy and concentrated on my task at that time as I took 78 choir children and teachers to have a concert with Ellerhein. So I remember nothing about what I ate then. But some years later, I visited again and found Estonian foods to be simple and took advantage of the ingredients’ taste. What is your favourite Estonian food? I like potato with sour cream the best, leib (rye bread), dairy foods such as cheese, sour cream and yogurt, and smoked and marinated fish, and beer. And is there anything you have eaten which you don’t like? I don’t think I have. But I don’t like anything too sweet or too fatty. 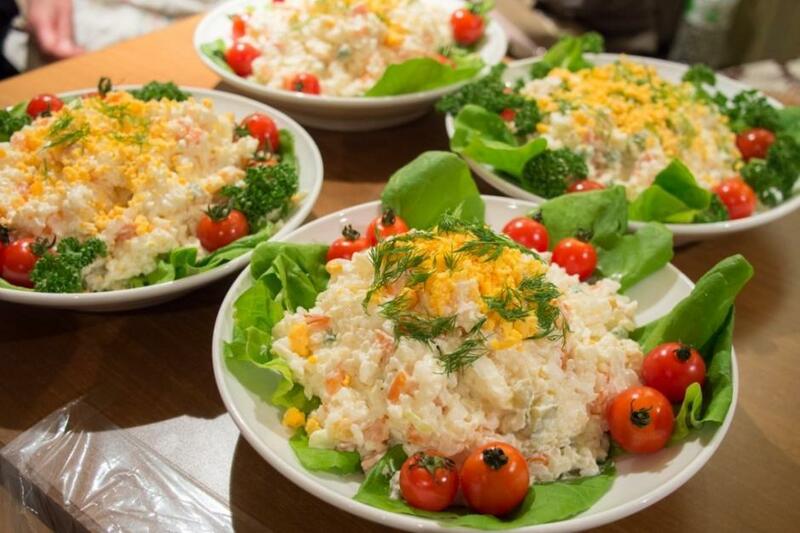 How do you get hold of Estonian food and the ingredients you need to cook in Japan? Unfortunately, it is difficult for us to get Estonian ingredients in Japan. There are only canned sardines, Nordic smoked sardines and some drinks… So we ask friends to send us things like bread and herring. Other things that are difficult to import, such as meat and heavy bottled things, we use German imported ones. For example, it was difficult to find blood sausage in Japan, we looked on the internet and found one meat substitute workshop, who sells German ones. So we used them. How is the Estonian diet different from the Japanese diet? The biggest difference must be in basic foods. We eat rice and you eat rye bread and potato. We don’t use rice for salad but eat steamed rice as main staple diet every day. We eat bread, of course, but we eat western foods with steamed rice, too. 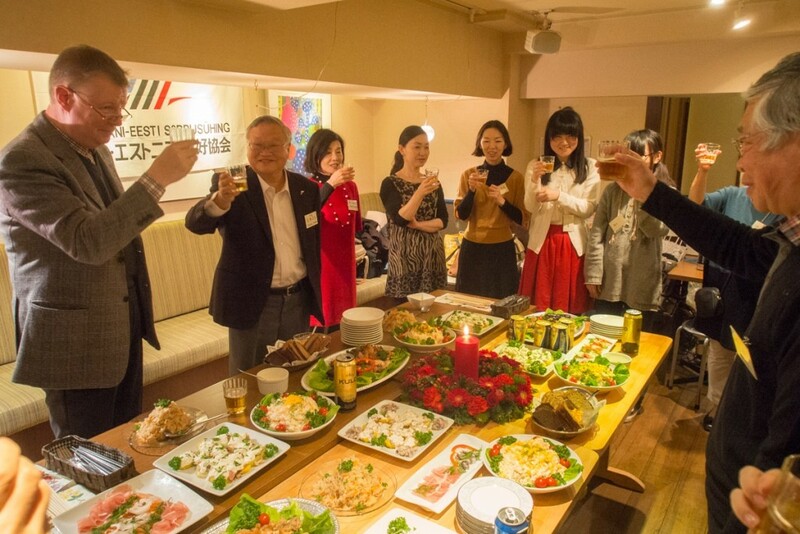 For 100 years, the Japanese cooks have imported many western foods and arranged catered them for Japanese taste, so western foods such as French, Italian, German, Russian, Northern European, etc are known in our everyday life. The most important and typical Japanese diet difference from Estonian and other western diet is the base of taste. We use fish and seaweed for soup stock, which is called dashi. We use this dashi for most of Japanese cuisine and season with shoyu (soy sauce) or miso (soy paste). We have lots of soy products and fermented foods. Among huge varieties of Japanese dish menu, sushi is just one of them. How was the friendship society founded and who is involved in it? There was this Estonian woman who married to a Japanese man, Yoichi Okada, in Kushiro city, Hokkaido, the northern island of Japan. Her name was Silje. They met in Tallinn and came to Japan after getting married in the 1970ies. They spoke with each other in Russian, but in 1991, when Silje Okada saw the news of Estonia regaining independence on TV, she spoke Estonian with tears in her eyes for the first time. Then her husband and his friends decided to start a friendship organisation. This is the very beginning of our association. Unfortunately, Silje Okada passed away in 2007. 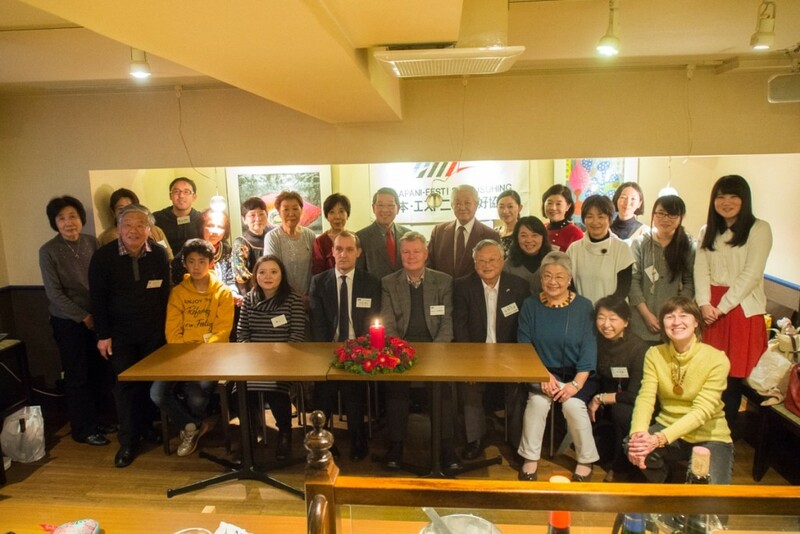 So in 2010 the headquarters was moved to Tokyo and the current president, Tadahiko Yoshiko, succeeded the association activities. We have welcomed huge numbers of important guests from Estonia and keep enjoying studying Estonia and also visit Tallinn for every Laulupidu (song festival). All of our 100 members are fans of Estonia who have studied Estonian in a professional way, who came to love Estonia after visiting, who are choir singers, or who are wishing to visit someday. Cover: The dishes cooked by the Japan-Estonia Friendship Association.